Happy Thanksgiving! Best Thanksgiving Video EVER! To brighten the festivities, a clip of the greatest Thanksgiving publicity stunt ever…straight to you from WKRP Cincinnati. Note: St Louis Tea Party Coalition decided not to persue this. On this Thanksgiving Eve, as I am frantically baking pies, folding laundry and packing my van to head up to Chicago to spend time with my family, I just stopped and though for a second. 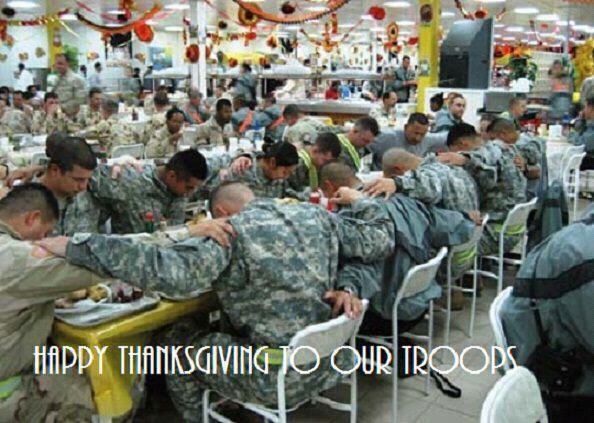 I thought about our Troops, and all of the brave men and women who can not spend tomorrow with their loved ones. The ones who are in a foreign land dedicating their time and well-being for the sake of our freedoms. I think of all the families who will be sharing a feast with an empty seat at the table. . .because some made the ultimate sacrifice for us. That’s right, they made that sacrifice for me, for my children, for my parents and siblings. They made that sacrifice for you. For our troops, and those left behind, I pray God’s blessings and peace over them, especially tomorrow. . .for I am so very thankful for each one of them! Please, please, please show up in huge numbers. Thank you, and spread the word. We want our money back, dammit! **UPDATE** St. Louisans, listen to Dana Radio (97.1 FM) at 8:00 p.m. tonight, Sunday, February 22. Patrick Leahy of Top Conservatives on Twitter and Dana will discuss this Tea Party wave. Also, I’ve started a Facebook Group to keep in touch. UPDATE 2: Let’s try to do this Friday, February 27, as part of a National Tea Party protest. Already more than 15 cities involved. Look here or on the Facebook page or follow #teaparty on Twitter for location and time. UPDATE 3: Facebook event page has all the details. National Chicago Tea Party Page. Thanks to Michelle Malkin for popularizing the Tea Party Protest. I’m thinking March 14 before the downtown St. Patrick’s Day parade. If Seattle and Chicago can find enough patriots to oppose Obama’s socialization plans, St. Louis sure can. Track progress here, on Facebook’s #dontgo group, or follow #dontgo and #teaparty on Twitter. And, Look! Someone’s written a recipe for a Tea Party. There are SO many more people to mention, I don’t have time to do it, but I do frequently highlight them. . . tonight, I choose my friend Michelle Moore and her (cough) *bouncer* (LOL) Brian Bollmann. 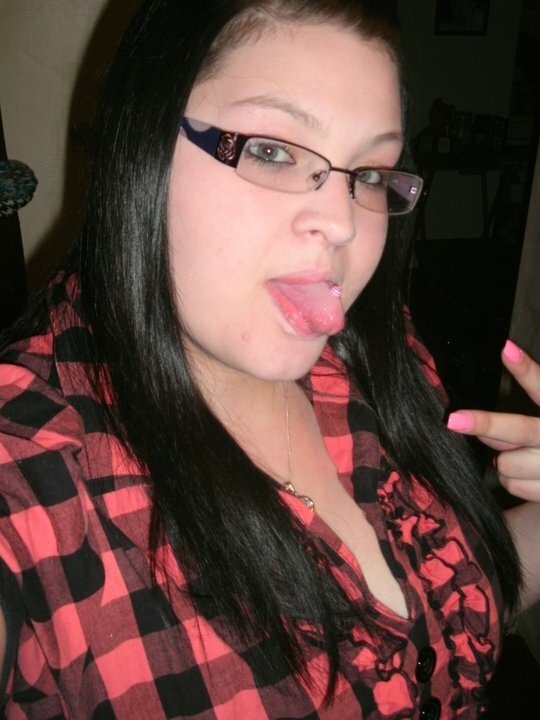 Michelle needs your help to save her life, so please visit her site and consider it! As far as Dana goes: Just bow down. She’s hot. . .She’s genius. . .She’s TEA!!!!! 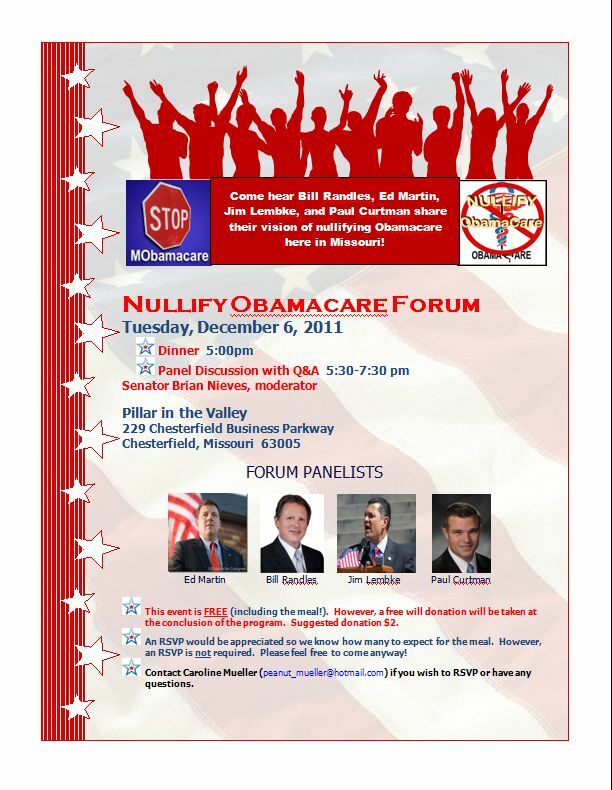 (St. Louis) – November 15, 2011 – In just six days, the two Republicans vying to be their party’s pick for Missouri’s Second Congressional District will square off in their second debate in O’Fallon. The Martin Campaign carried an energy from the debate that lasted for weeks. They put every question from the debate on their website and posted the videos to Twitter and Facebook. In contrast, the Wagner camp went silent. They have commited to one more after Monday’s debate, but have yet to commit to the other seven debates proposed by Ambassador Wagner. Monday’s debate will take place at the Culpepper’s on Highway K in O’Fallon from 6pm to 7pm. To see a full list of debates scheduled so far, please visit http://edmartinforcongress.com/events/. For more information, please email rush@edmartinforcongress.com or call (314) 256-1776. This image was found on her Facebook page, and is confirmed as the mother. According to stltoday.com, The St. Louis County Justice Center said Dasher was being held on what’s called a 20-hour hold, which means she can be released if charges aren’t brought within that timeframe. Additionally, A police source says authorities believe Shelby Dasher killed her son after she “became very, very angry.” It was unclear what triggered her rage. The prosecutor’s office said there is an afternoon press conference planned.